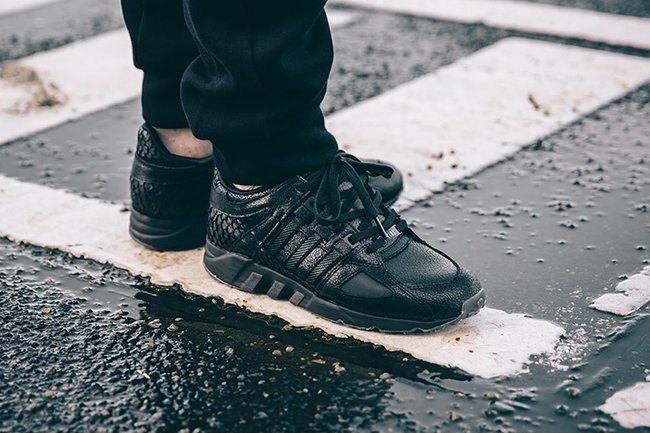 Pusha T and adidas will come together again for another collaboration, this time known as the Pusha T x adidas Originals EQT ‘Black Market’. 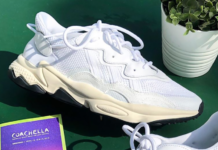 The announcement of this latest partnership was announced during the Summer but now we have a release date. 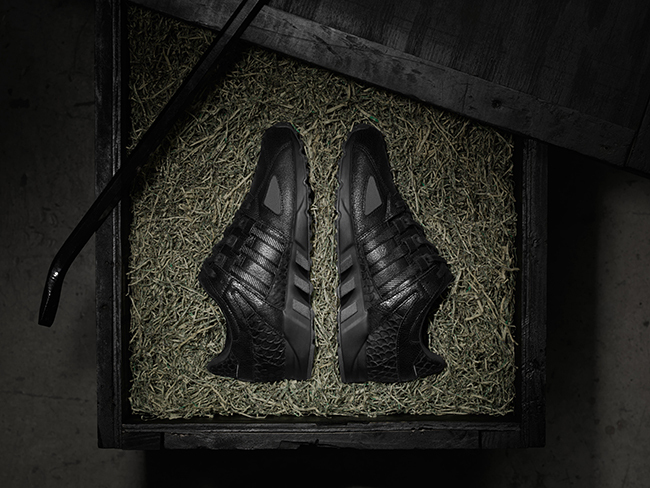 Sadly images of the adidas EQT by Pusha T has yet to leak, but from the image recently posted we do know that the official name will be ‘Black Market’. 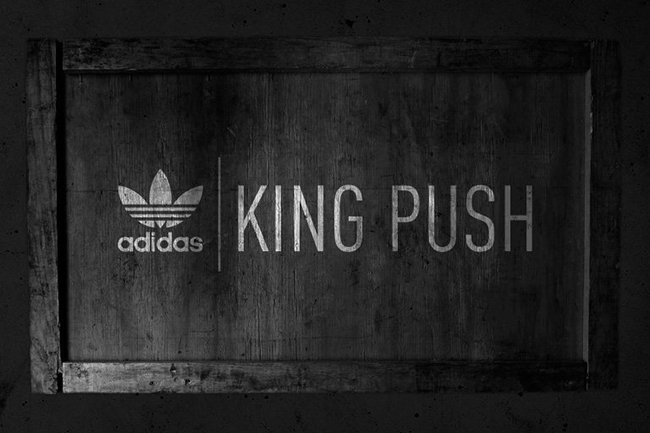 It’s possible that the shoes will come in all black and should be a nice follow up from his last collaboration, the ‘King Push’. 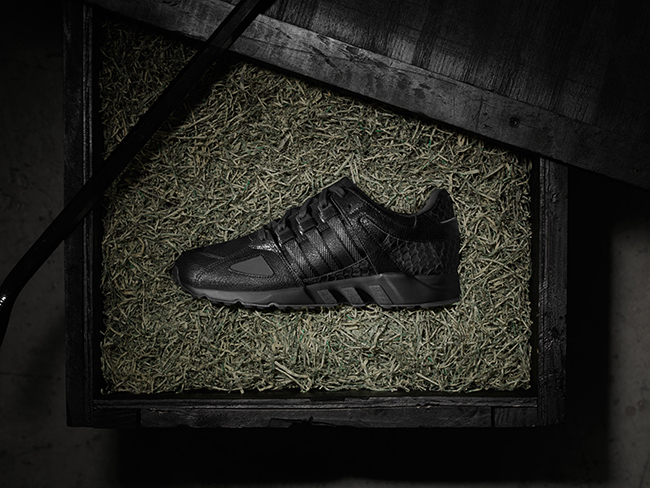 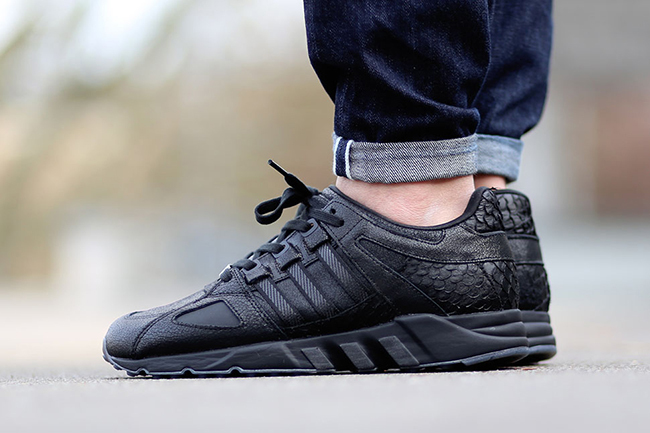 The Pusha T x adidas Originals collaboration using the EQT and known as the ‘Black Market’ will release on Black Friday, November 27th, 2015. 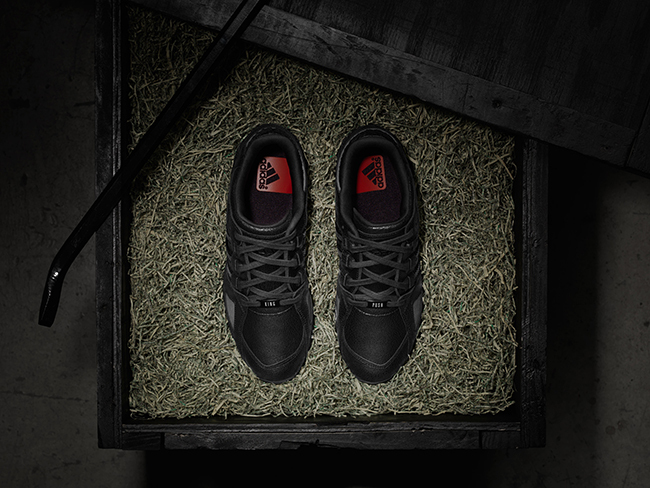 This will be a limited release with select adidas retailers and flagship locations receiving units. 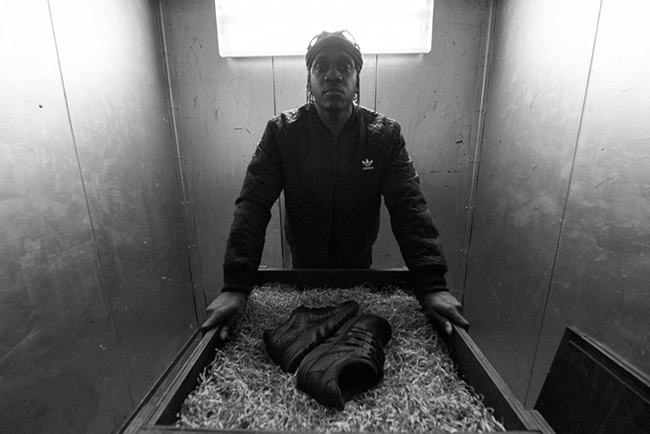 Make sure to check back with us for the official unveiling of Pusha T’s latest collaboration. 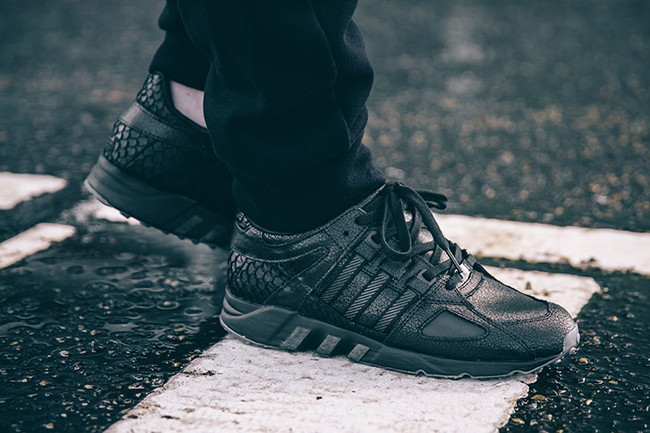 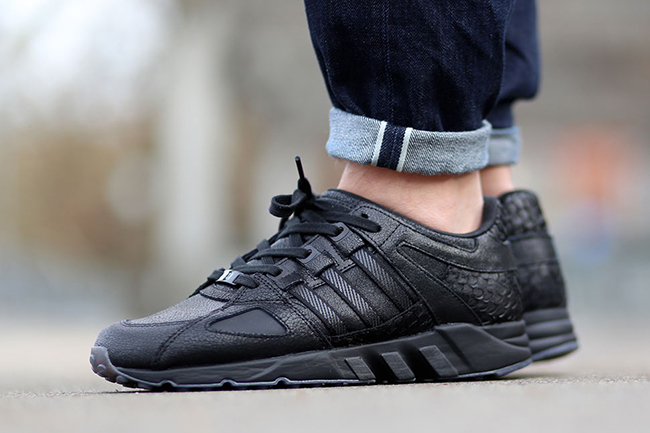 Update: Following a Black Friday release, the Pusha T x adidas EQT Guidance 93 ‘Black Market’ will release once again at additional retailers. 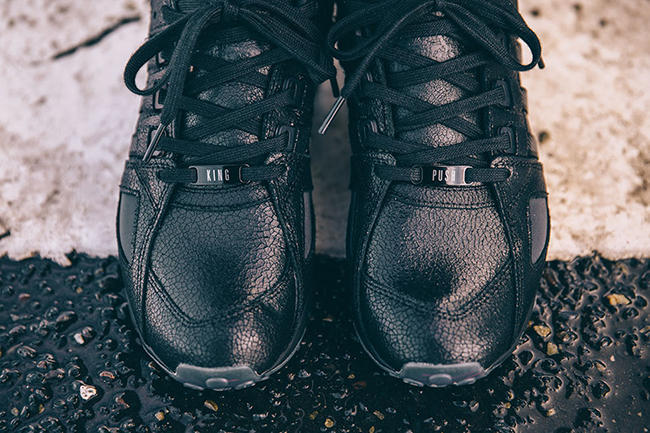 This will take place on Friday, January 29th 2016. 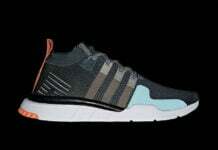 So far Overkill and Titolo have been confirmed. 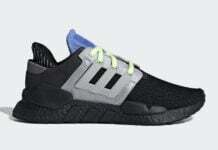 We will let you know if more retailers will have them. 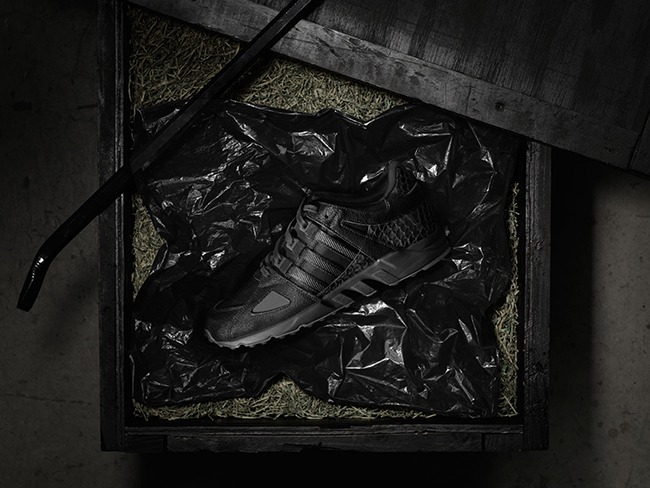 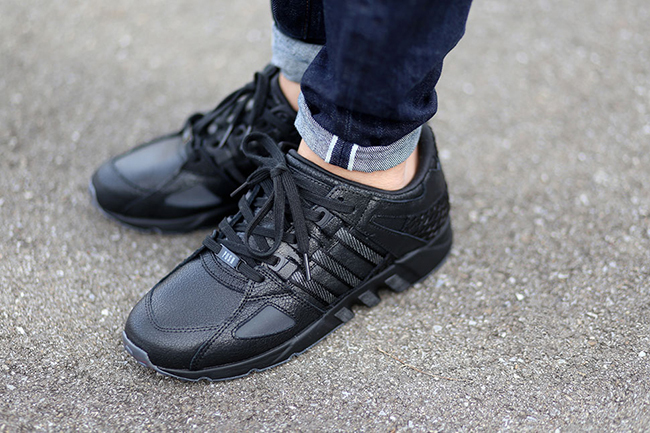 Update: adidas has sent over images of the ‘Black Market’ x adidas EQT by Pusha T giving us a closer look. 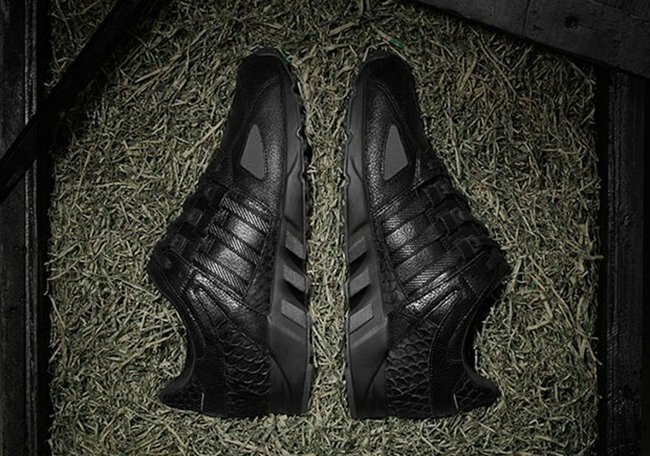 Update: The first image of the ‘Black Market’ Push T x adidas EQT has been unveiled which will release on Black Friday, November 27th. 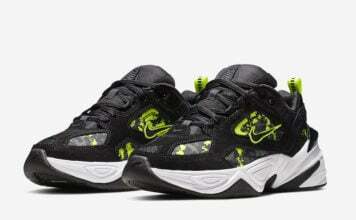 Let us know what you think by dropping a comment.